By Rebecca Daly | March 30, 2019. 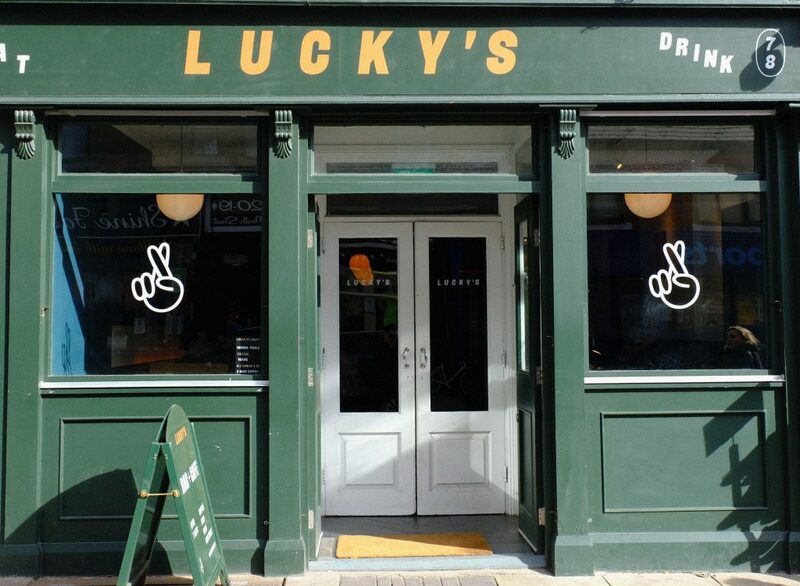 Lucky’s Bar on Meath Street. Photograph by Eibhin Kavanagh.